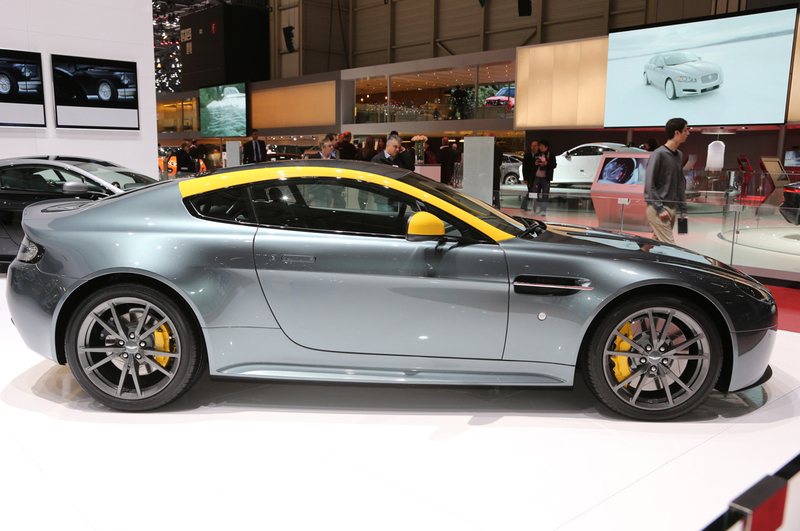 For the US markets, the 2015 Aston Martin V8 Vantage GT is ready to bang the year. 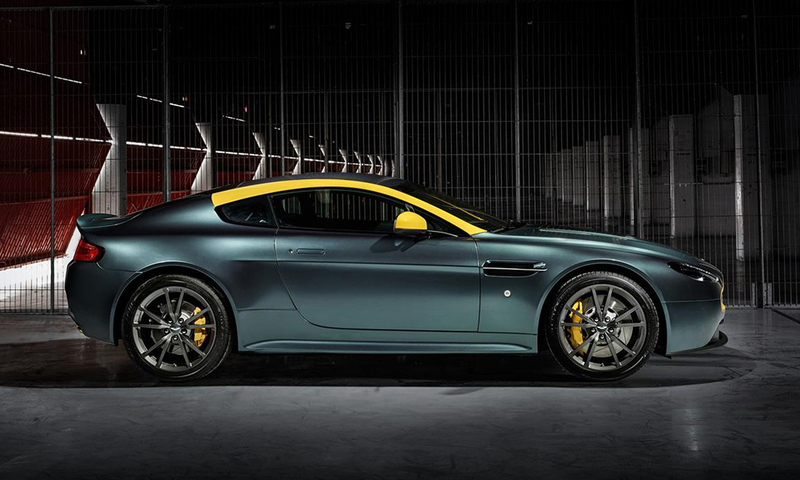 With its infamous name and logo, the 2015 Aston Martin V8 Vantage GT price which is mentioned to be started from $102,725 seems like nothing. Even though the V8 Vantage GT is nearly $17,000 less expensive compared to the V8 Vantage model, this one is still worth to wait and have! 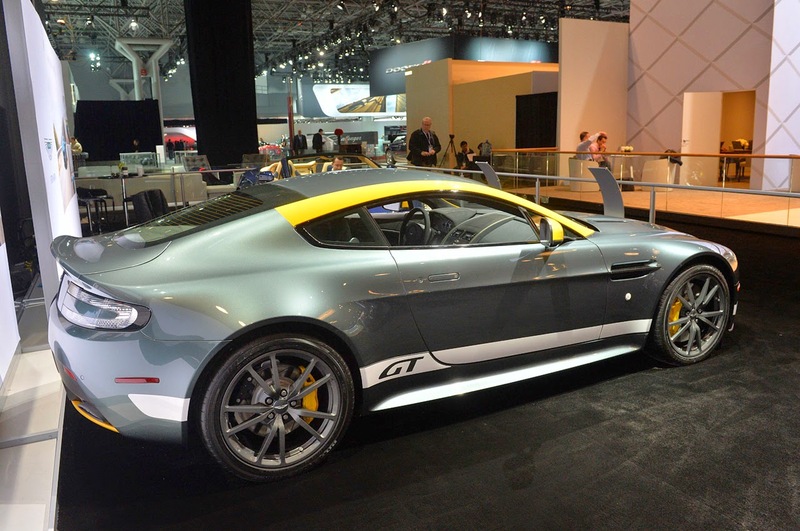 The new V8 Vantage GT for 2015 model year is released both in coupe and roadster body styles. 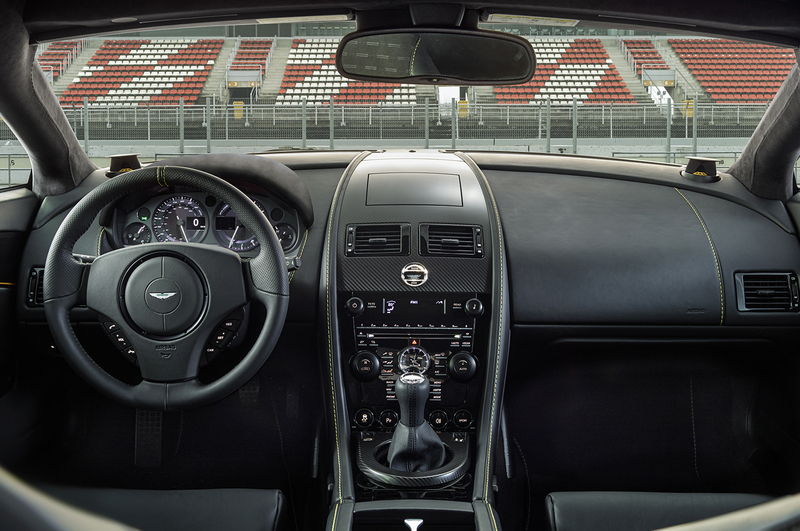 Despite the slight difference, the same 2015 Aston Martin V8 Vantage GT specification in term of engine powering the base V8 Vantage will be found under the hood as well: V8 engine with 4.7 liters of displacement. The total output? Well, this one will take you to a great driving experience with the 430 horsepower. The great acceleration, running from naught to 60 miles per hour only for 4.7 seconds, is balanced with 180 miles per hour of top speed. To complement the enormous powertrain, power is distributed to rear wheels through the use of six-speed manual transmission. However, if you seek for more thrills, there is seven-speed Sportshift II transaxle is made as option too. 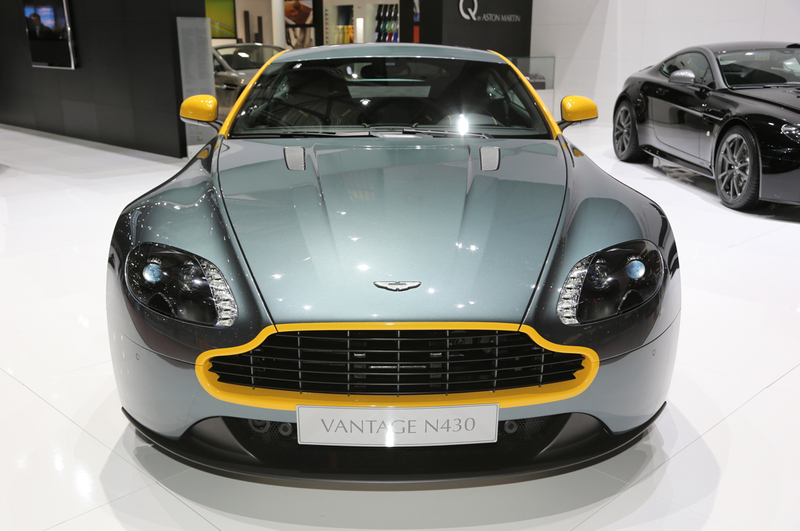 Fully sport suspension is equipped for the V8 Vantage GT to ensure that the muscular power is put to best use in addition to the use of quick-ratio setup for power steering. 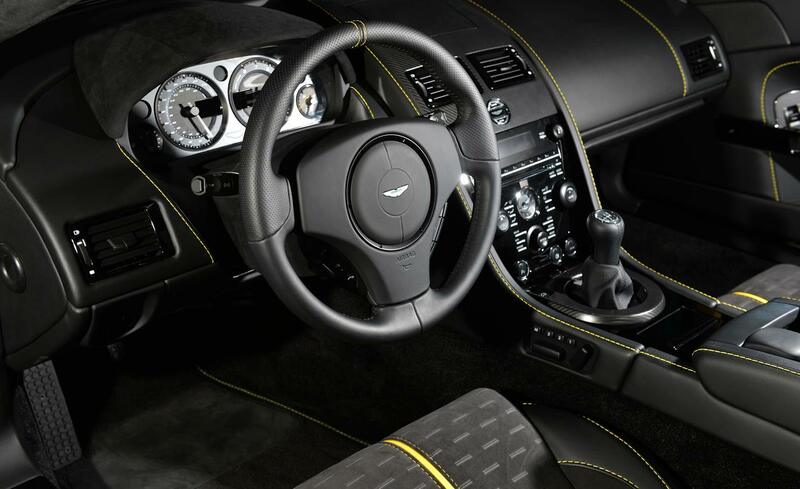 Another reason to fancy 2015 Aston Martin V8 Vantage GT is its luxurious and sporty interior styling. Alcantara trim is included to its interior for door panels and seats, while the gorgeous piano black, carbon fiber, and satin chrome accents elevate the look in style. Rich in features, this luxurious car is also complemented with great audio system too, even though the better one is also made available as optional.